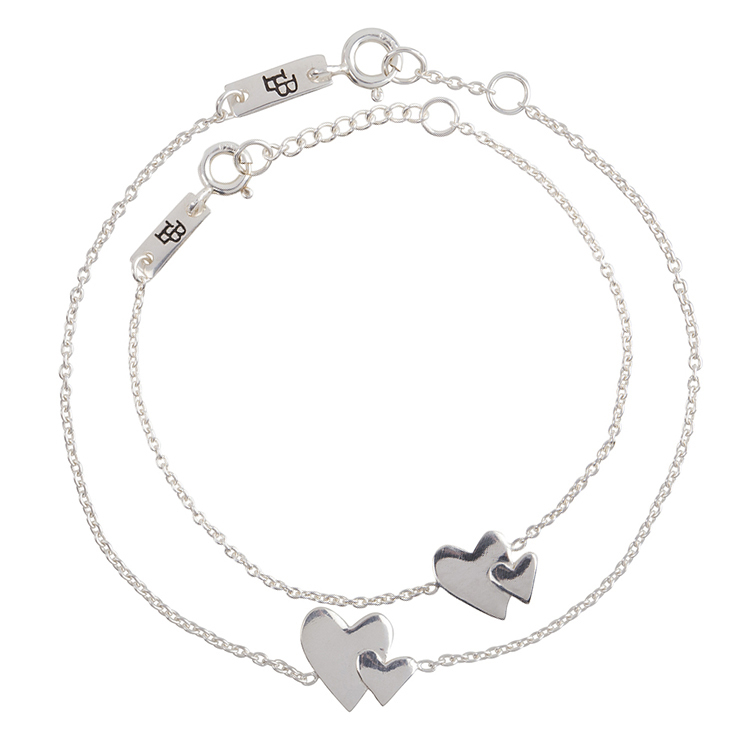 The Our hearts beat as one bracelets giftset represents the big mother heart holding the little heart. 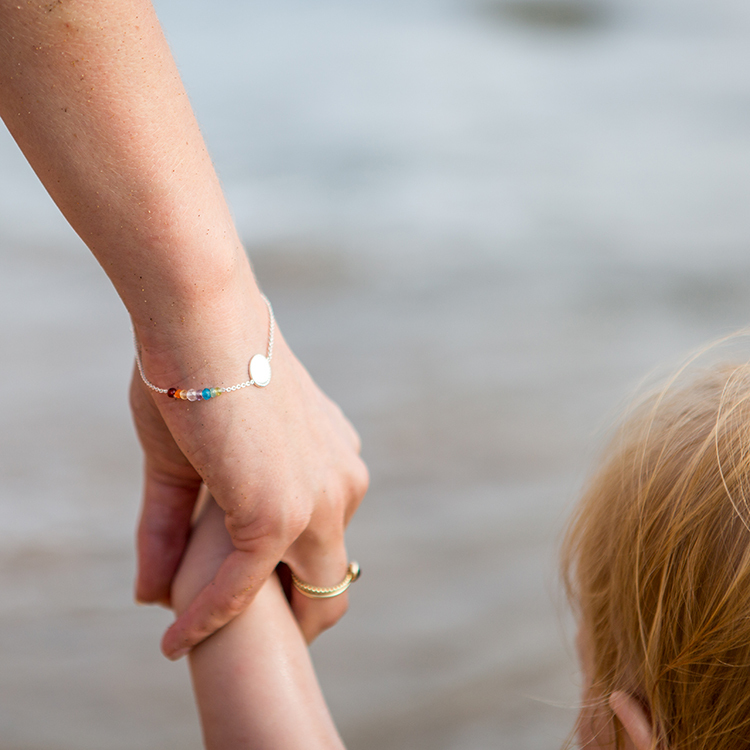 This set is perfect to share and wear together, showing that everlasting connection between a mother and her kids. 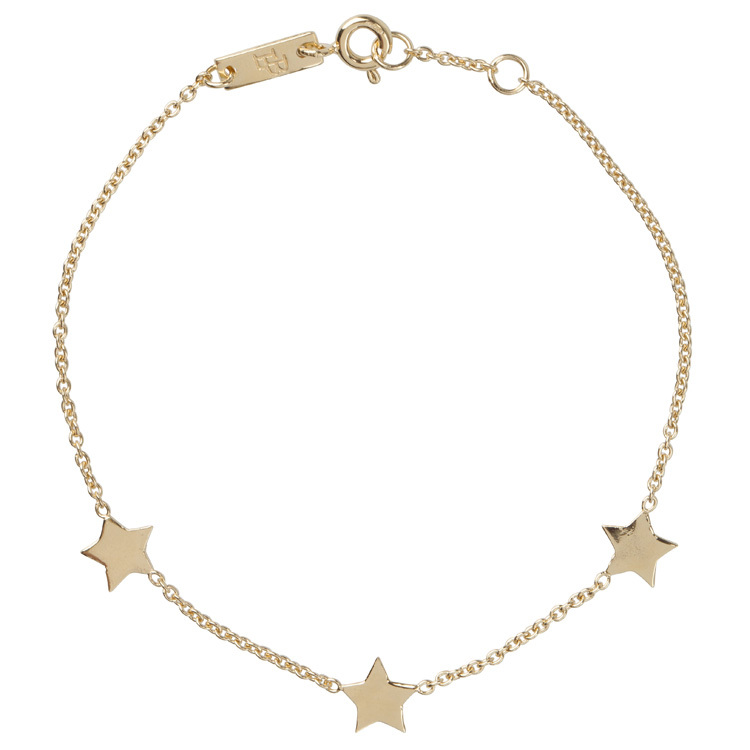 18-Carat sustainably sourced (RJC-certified) gold plating over sterling silver. 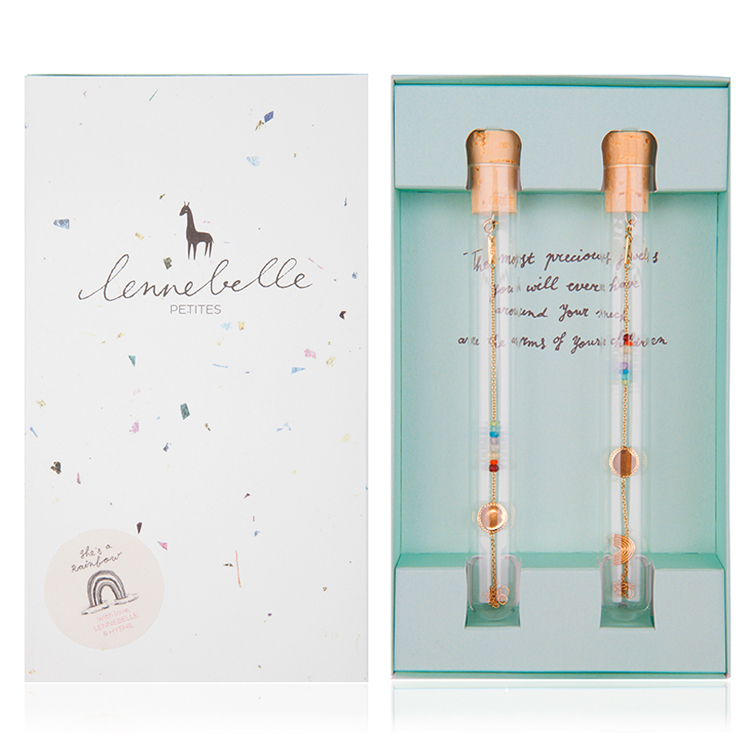 The Our hearts beat as one mother & daughter giftset comes in a gift box with the bracelets in a glass tube. 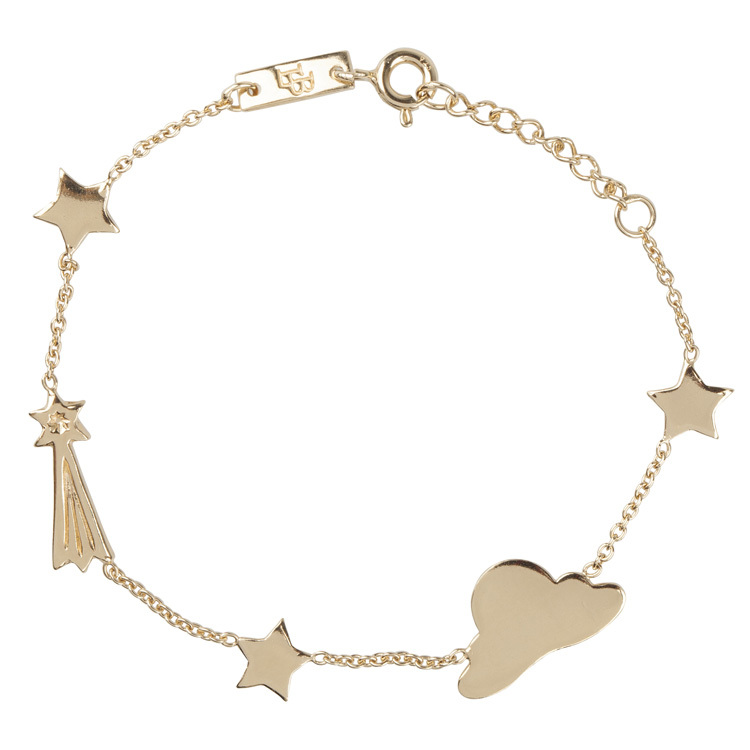 These bracelets can be engraved on the back of the two hearts. If you wish to have your bracelets engraved choose the letters when ordering. 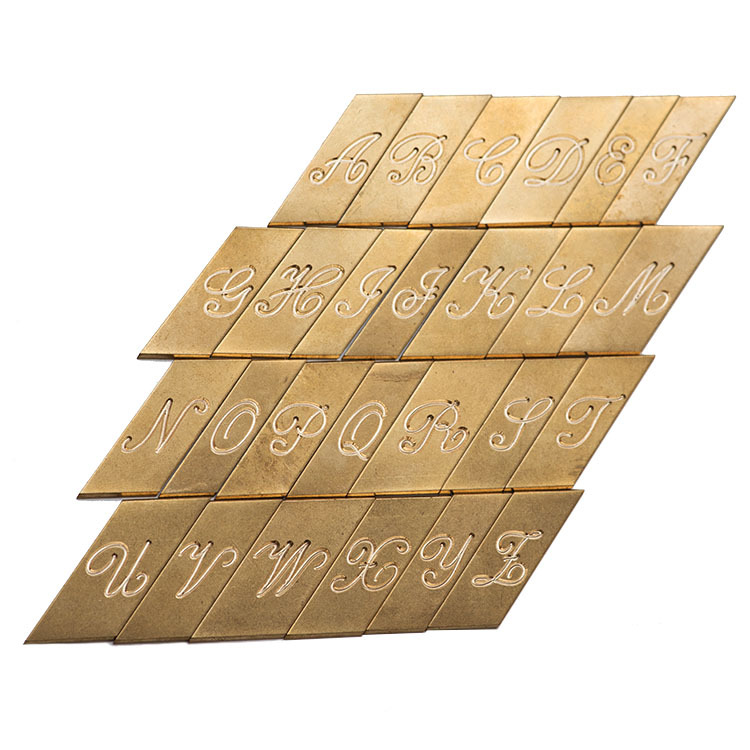 small irregularities due to the handmade nature of the jewelry and hand engraved letter. 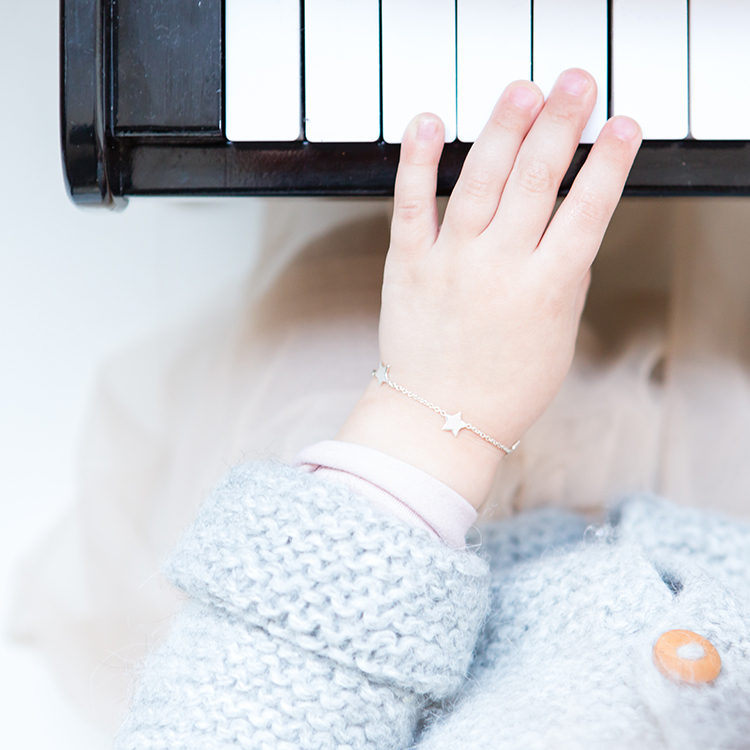 Complete this set with the Our hearts beat as one necklace.